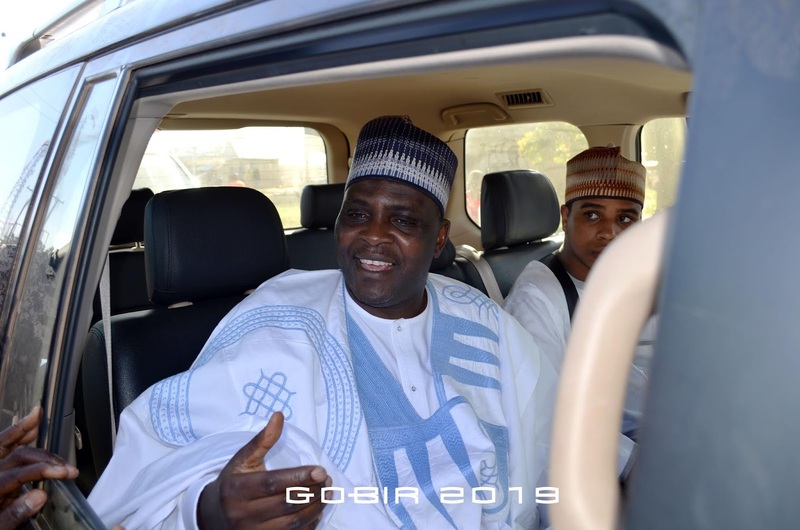 Alhaji Yakubu Olayiwola Garba Gobir (Waziri Hausa) who is also one of the leading Kwara State gubernatorial aspirant under the platform of the All Progressivs Congress (APC) has debunk the rumour making rounds that he has step out of the gubernatorial race ahead of the party primary election. Gobir made this known to Kwarareporters.com early hour of today that he was aware that some self-centered people are propagating lies and fallacies that he has step aside from the gubernatorial race which he described as just distractions with no iota of truth. In his statement he said "My attention was drawn to some the rumour going round that i have step down my aspiration to my fellow party aspirants". "I want to make this clear that there is nothing of such, it just a mere distraction with no iota of truth because I did not remember when and where I made this declaration and also on what ground will I step down?". "I always say this that our aspiration is not personal quest. Our aspiration is borne out of true love for the good people of Kwara State that deserve the very best representation. We are looking to bring a new vision and practice of a leader servant to the people. The people of Kwara state want representatives that are responsive and serve with a sense of humility. "Therefore it is necessary to call the notice of the general public to disregards the rumour because it is malicious. The rumour was borne out of selfish interest and not that of the truth". He said.